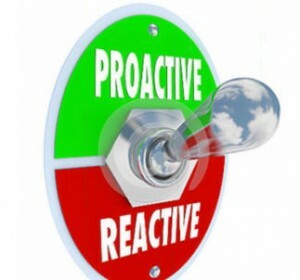 Be proactive now. Call me and we’ll talk about starting a weight loss regime, nutritional supplement routine, changing your home to green, or additional income. I’m Martha. My cell phone number is 505-750-7847 and my email address is marthapmintl@gmail.com if you’d rather email me.